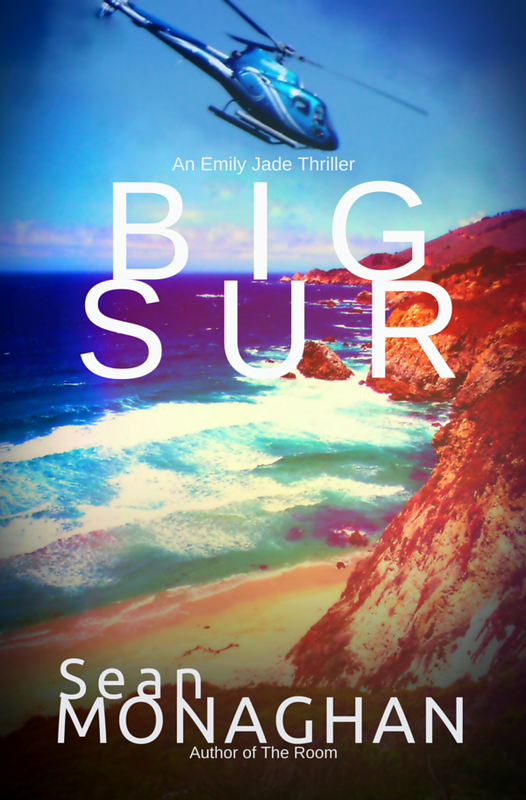 When the foundering oversized launch dumps Emily Jade into the pounding surf on the Big Sur coast, it’s just the start of her predicament. Outwitted by her bounty, she’s trapped as his goons hunt her down. She’ll have exploit every ounce of reserve to make it through the night. Especially when the lives of innocent bystanders are at stake. An Emily Jade thriller from the author of Ice Fracture.